A free web-based toolkit for educational settings including innovative tools such as Watchsted, infographic creators, real-time dashboards, 5 minute lesson plans & more. Get more with Full Perspective! Choose your own newsfeeds — all brought together for easy reading alongside any news from your LA or other organisations. Schools can create an infographic from their pupil census file — tell the story of your school on a single page. 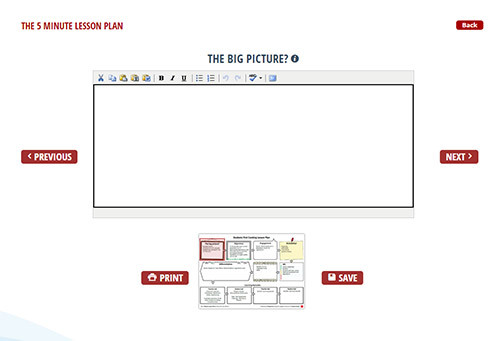 Create lesson plans easily and quickly using our digital 5 Minute Lesson Plan tool, made in conjunction with &commat;Teacher Toolkit. Visualising the latest Ofsted inspections from all over the country. Maps, trends & analysis. View reports & see a complete audit trail of all visits from your Local Authority. Even easier to complete requests for data from organisations you work with. Built in validation and help to get your returns done fast. 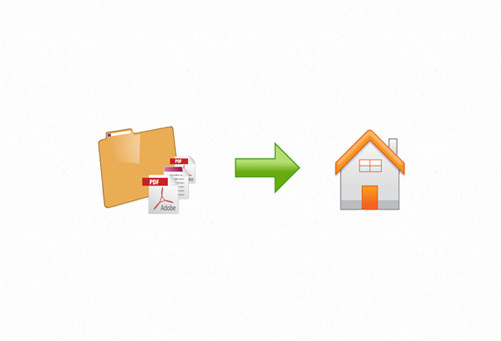 Send files to the organisations you work with quickly & securely. 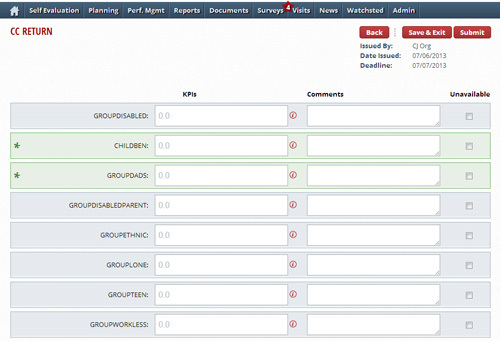 Tag files and see an audit trail of previous returns. 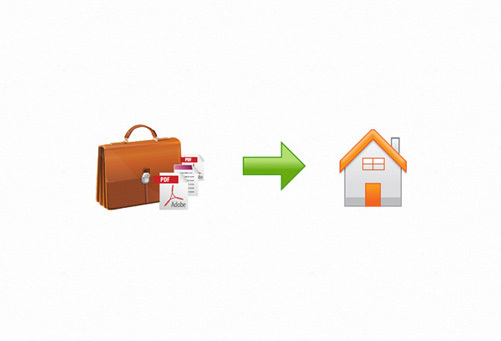 Quick and easy access to important documents sent by your LA or other organisations. Ofsted Data Dashboards but much much earlier! 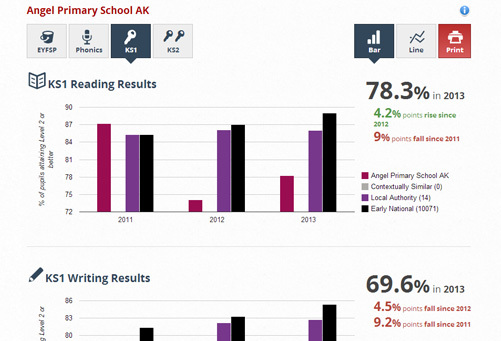 See the latest emerging results and trends for EYFSP, Phonics, KS1 and KS2. * Some modules require enabling from your LA or other organisation.